The Funky Felter: Funky Felter Basic Needle Felting Kit for Beginners Now Available in My Etsy Shop! 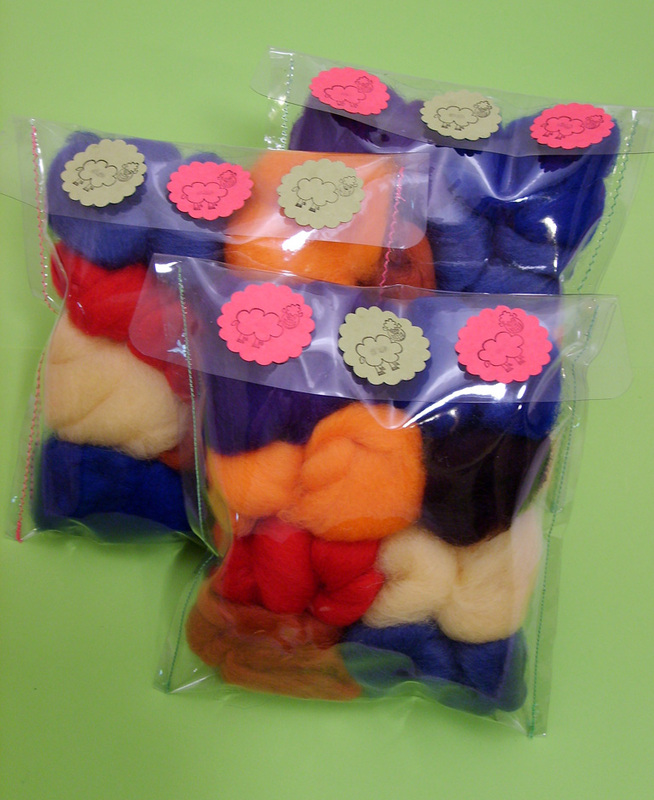 Funky Felter Basic Needle Felting Kit for Beginners Now Available in My Etsy Shop! After many requests from me for a felting kit, I have finally made one for basic needle felting. You can find it in my Etsy shop. I hope to do a few more handmade feltmaking kits in the near future so be on the lookout if you have been longing to learn to felt.